BDS or Equivalent and student must have a graduate degree in any discipline or a recognized equivalent degree with minimum 50% score. NEET-MDS Entrance with good score and passing percentile. How to prepare for PG Dental Course – selection and admission? After completing BDS, many young doctors will aspire to go in for further specialization. The first task is to pick a specialization of your choice – do you wish to be a surgeon and pursue an MDS degree or become a Doctor or Medicine? As a Master of Dental Science, you could specialize in Conservative Dentistry and Endodontics,Oral Medicine and Radiology,Oral Pathology,Orthodontics,Periodontics,Prosthodontics,Oral and Maxillofacial Surgery,Public Health ,Pedodontics and Preventive Dentistry and many more. We offer counselling in helping you select the best option. 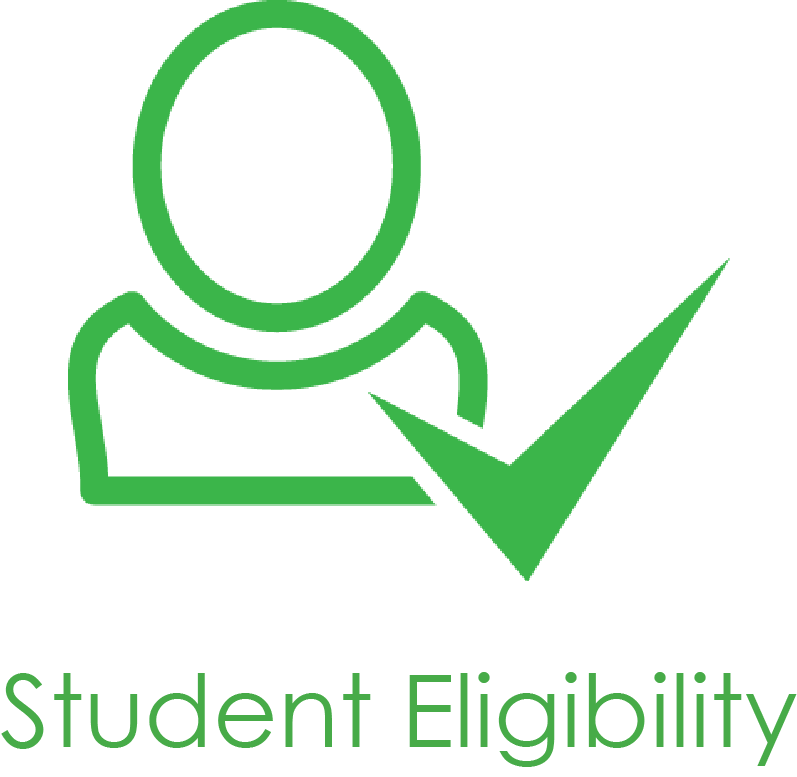 For admission to PG dental courses, you need to have completed your BDS plus internship, and then obtain cut off marks in the NEET MDS entrance exam. However, as seats are limited, and competition for PG Dental seats is very high, you may need to investigate other avenues of securing admission. One option is to go in for management quota seats for your MDS. In the event that you select this route, we can counsel you and assist you to secure a PG dental seat. Why choose top Dental colleges in India? Studying PG Dental/MDS in Top Dental colleges such as Vydehi, MS Ramaiah, Raja Rajeshwari can help you in getting set up in a prosperous medical career. Top colleges have well qualified and experienced faculty, good infrastructure such as labs with the latest equipment and library with access to a variety or books and journals. Top Dental colleges invest in research. This will ensure you are exposed to the latest diagnostics, methods, treatments and machines.Not only this the presence of comfortable hostels, sports facilities make your life more comfortable and wholesome.